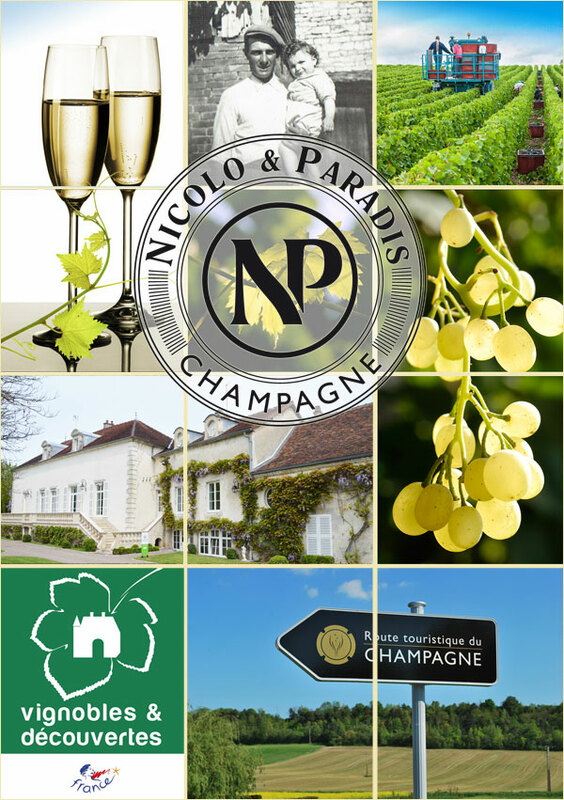 Founded in 1951 by Henri Nicolo, David Nicolo’s Grandfather, our champagne house kept his love and passion for the vineyard and its wines. Since that time, we have respected the family tradition and kept the quality and character of our wines. 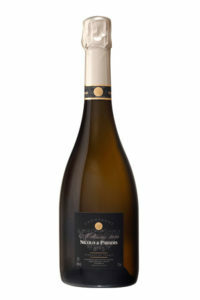 David Nicolo took over the family business in 2011 after studying wine-growing culture and oenology. 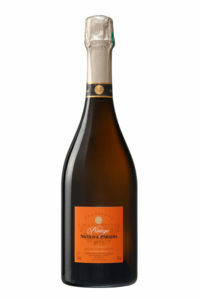 He has developed an extensive knowledge of the wine business over many years. 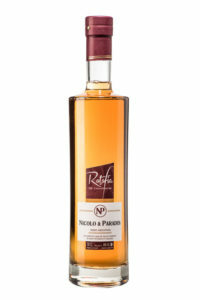 The signature style of Nicolo & Paradis is the culmination of a generations old recipe, delivered with outstanding skill and mastery. As the third-generation wine grower in his family, it is in his blood. 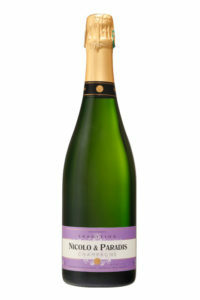 David has expanded his business in 2013 by bringing the house of Champagne Camille PARADIS & Fils into the fold. 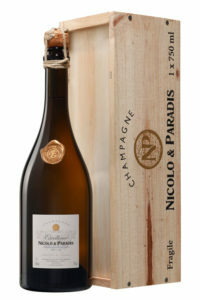 The champagne Nicolo became Nicolo & Paradis. 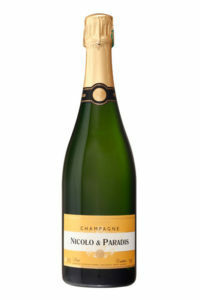 Our cellar is located in Arsonval, a village in the Cotes des Bar region, in South Champagne. Agnes and David Nicolo will be pleased to welcome you in their 18th century carefully restored manor, where you can soak up the atmosphere and discover our delicious range of Champagne. 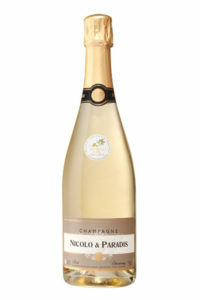 Are you looking for a Champagne tasting and discovering tour? Come and join us for a typical French tour at our atmospheric wine cellars, with free tasting of our delicious Champagne wines. Member of the “Vignobles & Découvertes”, the national wine tourism label in France given by the Ministers of Agriculture and Tourism, we are committed to ensure a high quality of welcome to our vineyard visitors. 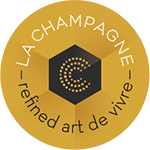 If you enjoy our Champagnes as much as we do, we will be happy to arrange for you to take some bottles home with you – and can even personalise bottles. 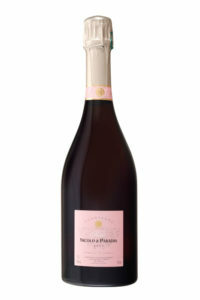 Champagne is the most appreciated beverage on special occasion such as weddings, birthdays or any celebration! Let us know if you have a special occasion coming up!